Last week I announced I was taking part in a creative photobook contest with 9 other bloggers sponsored by Snapfish. Immediately you all responded with great ideas. I, of course, turned this into a lesson with my son and the end result ( the book) will be a gift for my daughter. So many of you agreed that we should make an alphabet book. I seriously considered an Alphabet Crafts book, but I already wrote one. 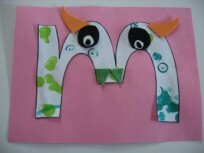 Also I wanted my son to participate in making it and if I did alphabet crafts I would have just used already made things. So I decided on …. 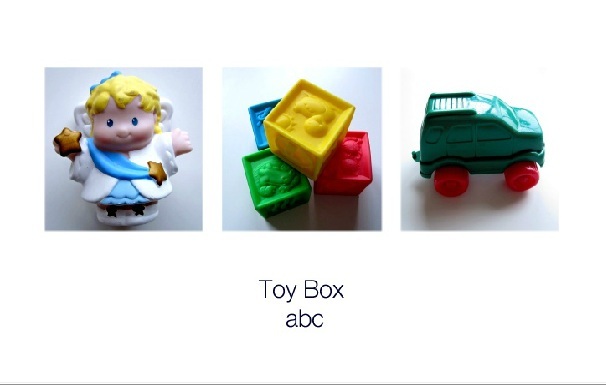 Toy Box ABC. This ABC Photobook is completely personal. GretchenP suggested an alphabet of holiday items and I started looking at our house and things were too obscure, and X Y and Z were seriously problematic! Then I thought of Marcie’s suggestion of a book of first words and that quickly evolved into toys, which was perfect because it let my son participate in creating it. We scoured our house for toys that start with all different letters of the alphabet, my son got a great week long early literacy lesson and I got a reminder we have too many toys. Our motivation was to create something fun and useful for my daughter and we will wrap it up and give it to her for Christmas. It’s perfect because it used items she sees daily to help her learn her letters. Gathering and photographing the items took all week, thank goodness actually making the book was a cinch ( although it would have been easier if my daughter didn’t keep waking up- teething is killing me! ) . My week was packed with pageant rehearsals, meetings, and preschool, but we had fun squeezing in photo sessions in the playroom and even bathroom ( hey the light was great). 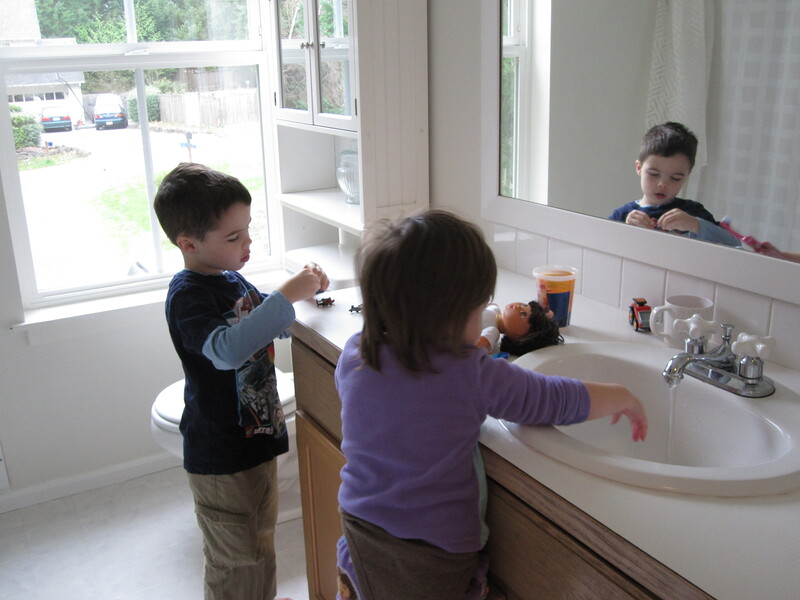 You can see my son arranging the toys and my daughter playing in the sink to keep her from grabbing the toys as we shot pictures. When it was time to actually make the book it was so easy my son was even able to help me. He took this picture as we worked on it together. We chose layout colors, and my favorite feature was being able to completely customize the page layouts and shuffle the photos. I’d shuffle the pictures on the page and my son would say keep or keep going! He’ll be my design assistant for our family photo book this year for sure, the kid is awesome. The other feature that helped was Snapfish’s easy uploads. I realized that I was missing letters K and L when I was already halfway through the book creation ( and it was well past my bedtime.. did I mention she’s teething?) No problem! The photo book was auto saved and it was super easy to find the pictures on my computer, upload and add them in. So are you ready to see the whole book? Here’s the link! As soon as I find out if we won ( cross your fingers! ) I will let you know. Thank you so much to everyone who helped me brainstorm and remember if you were one of the first 100 people to comment on the first post about Snapfish ( here) and my book is chosen as the winner you will win $100 photo book credit from Snapfish. Like I said, cross those fingers! I was compensated by Snapfish for participating in this campaign, but as always I only choose companies I would recommend personally to work with professionally. You have inspired me. Now I need to get on my game and actually make a photo book for my daughter and niece for Christmas. This turned out SO WELL! You definitely deserve to win! That book turned out SO cute! Great job! LOVE it! I think it came out great. Great idea. Love the way it turned out. Love how it came out! I’m inspired. Very impressed! You and your son did a great job! 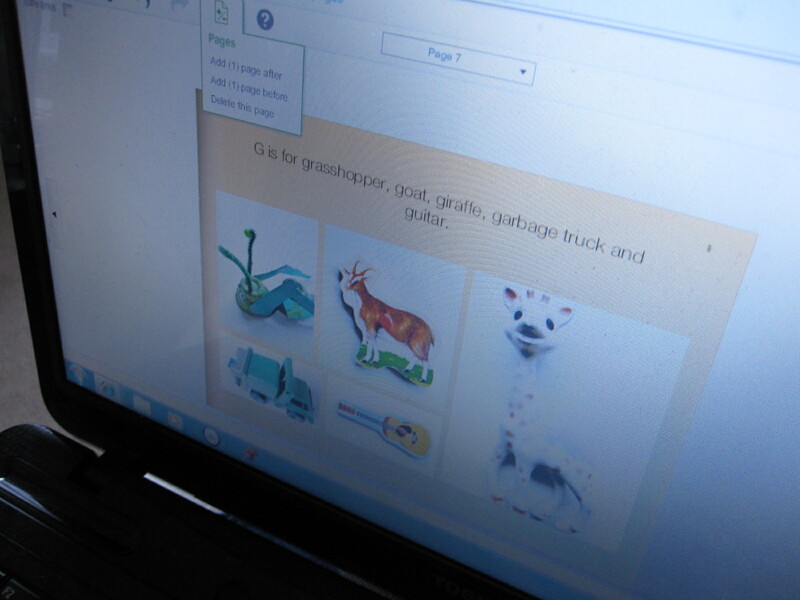 The book will be more meaningful to everyone since you used items from their toy box. What a creative idea! I love it! My son constantly wants me to make photobooks of our vacations, etc. However, I LOVE this idea because he could really participate. My daughter is starting PreK in the Fall and would love her own book! Thanks! Where is it? I haven’t seen it . What a great idea. As a teacher and grandmother of three young ones, I think this is great. 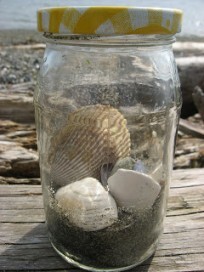 Just got an e-mail from Snapfish with a picture of your book and link to this page – HOW COOL! You did a fantastic job! Love the A,B.C Book!!!! I had always wanted to do one for my girls but they are now 10 and 13. Be very glad that you did not let this opportunity pass you by. 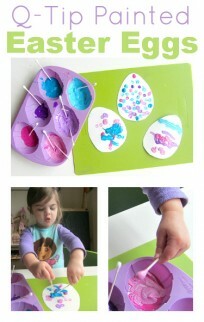 Brilliant idea, very tempted to do one for my daughter. And gorgeous book; love the colours and the layouts and pictures.